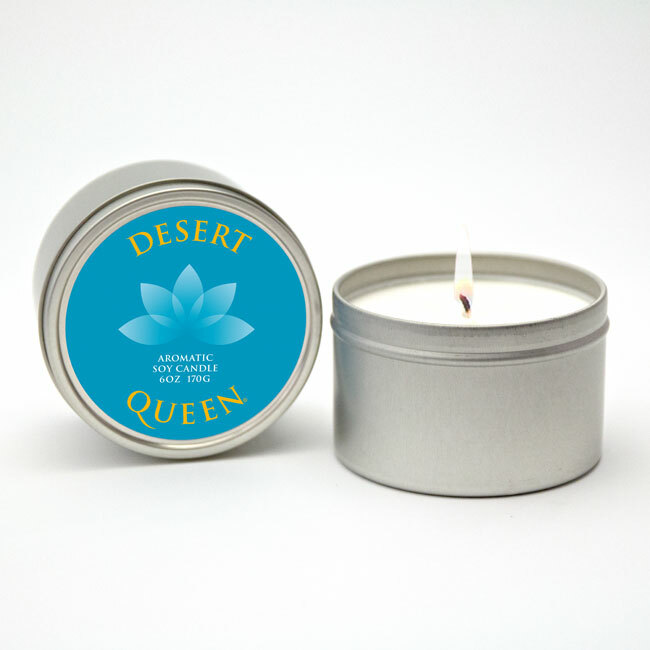 Buy our three Desert Queen products together and SAVE! 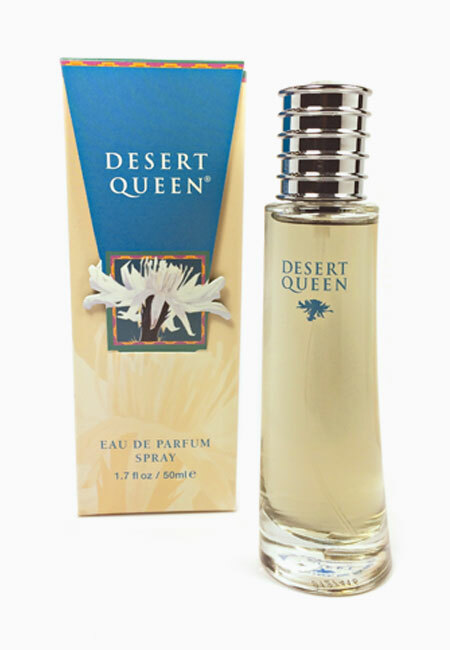 Purchased separately – $92 – save $12! 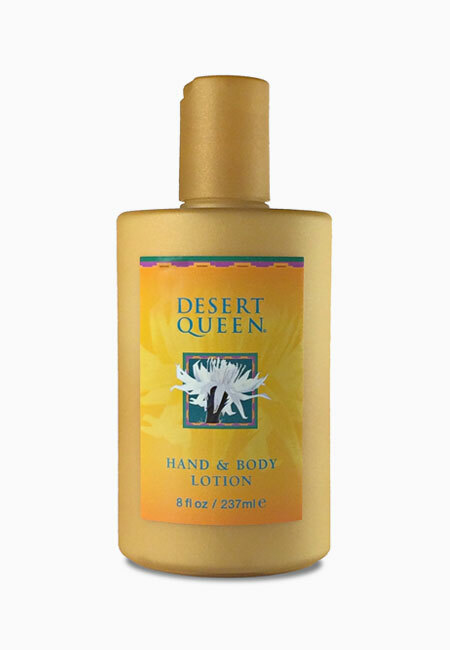 The best of all lotions!